I went Syrah tasting at Parrilla Don Julio with owner and sommelier Pablo Rivero at 1am last night, as he is in mid-flow conducting his annual tasting to update the restaurant’s list. That was 23 big reds in one hit. This 2012 from Trapiche that sports six percent Viognier – a style typical from Côte Rôtie in northern Rhône – was the overall favourite. Pyros, a new project from from Salentein sourced from San Juan, was a positive surprise at the lower end of the scale. 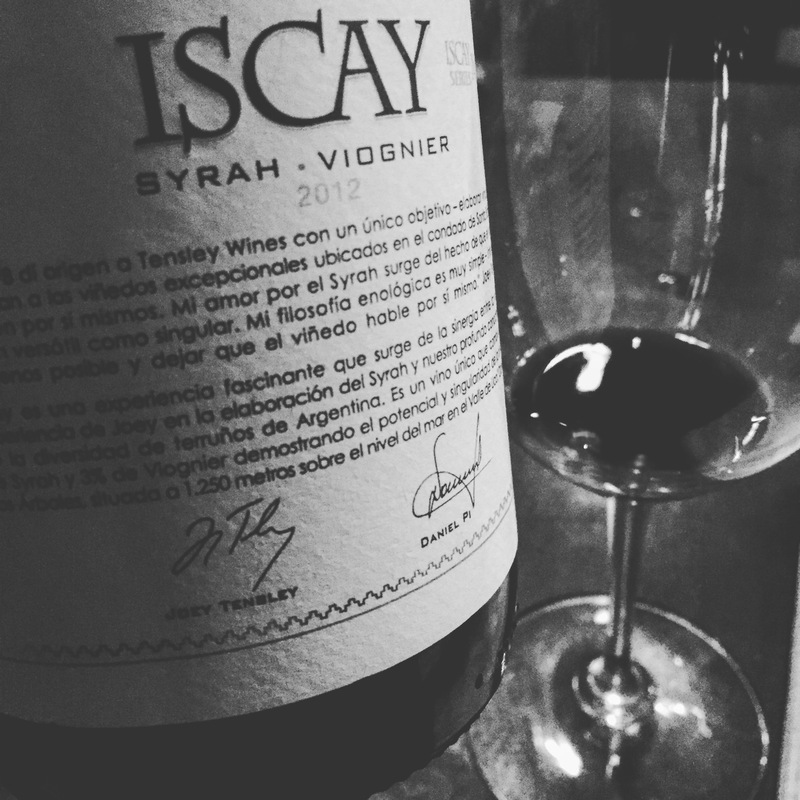 That said, the overall selection of Argentine Syrah wasn’t particularly mind-blowing, and the restaurant’s five Syrah inclusions will likely remain static. Looking forward to the Cabernet Franc selection.